13 images. 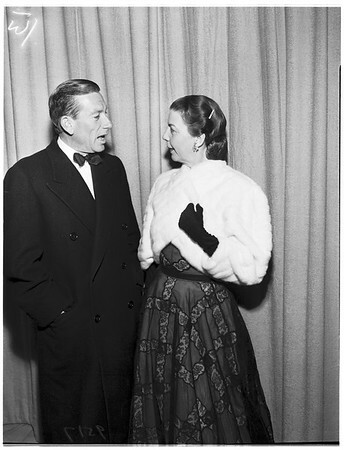 Academy Awards, 20 March 1952. Individuals unidentified in these negatives.